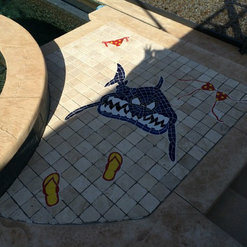 We offer both sales and/or installation of tile, carpet, stone, glass, mosaics, medallions. We will beat any competitor on price for the same product! 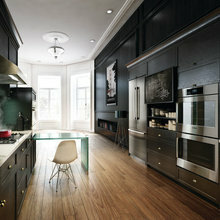 Most items are priced per square foot. 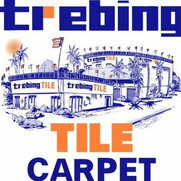 Trebing Tile and Carpet has 2 warehouses full of inventory, that we can offer at an on sale price! 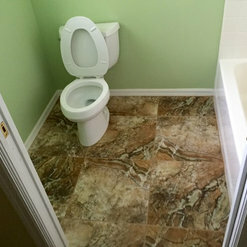 For installation, the owner himself comes out to quote every single job! 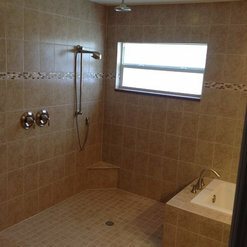 Installation can only be quoted with an in-home visit! 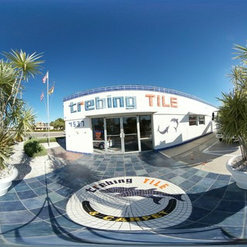 Located in a beautiful landmark location of downtown Cape Coral, this family owned and operated store has 2 warehouses full of tile to meet your immediate flooring needs! Our friendly, experienced, knowledgeable staff is here and ready to help you design and make your flooring dreams a reality! 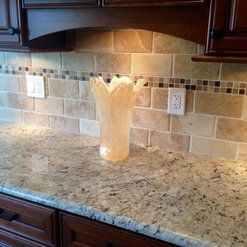 From the smallest chipped or cracked tile to a full home or business remodel our expert sales team and installation department will exceed your expectations! 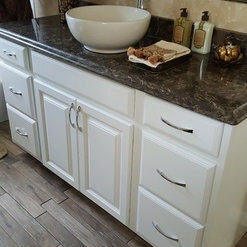 We offer both sales and installation! !